The discovery of a spirit is a sensory and emotional experience that necessarily happens in the glass. 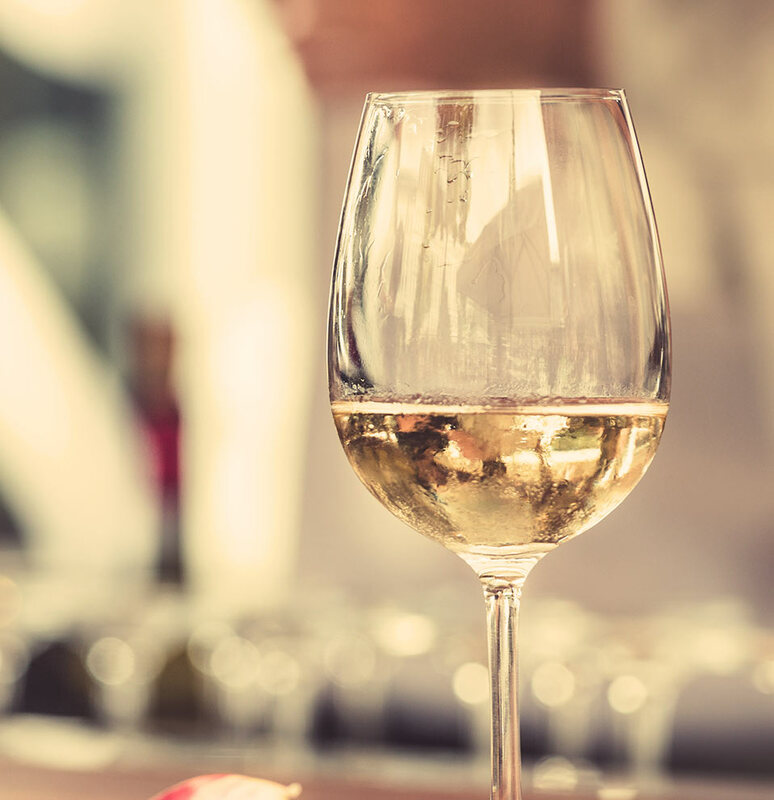 That is why La Source proposes daily tastings: a diverse selection of spirits, wines and champagnes are suggested. 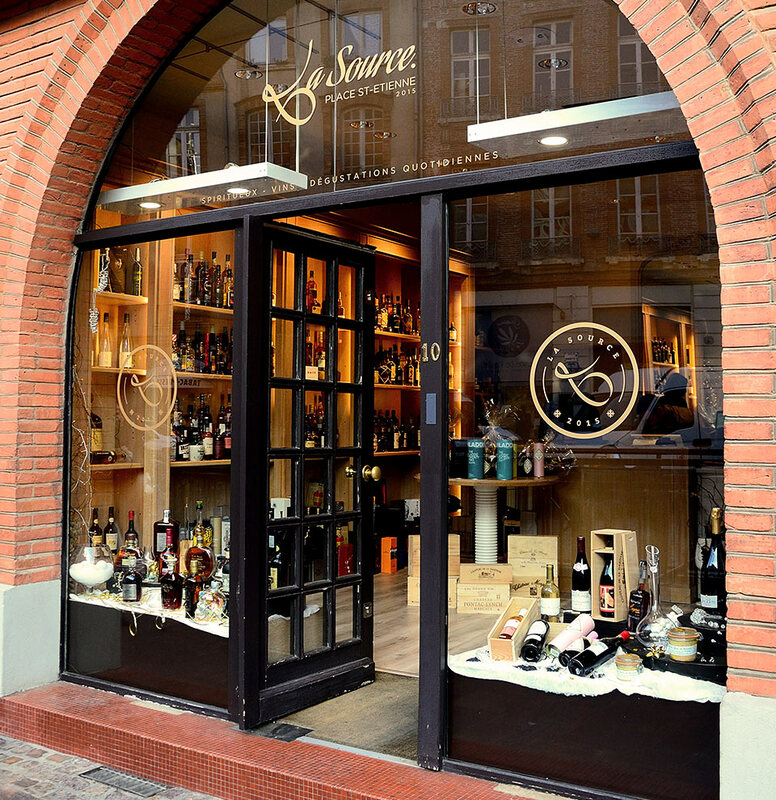 La Source can also be privatized for custom-made tasting evenings. La Source works regularly in collaboration with regional chefs to harmonize dishes and chosen wines, champagnes and spirits. 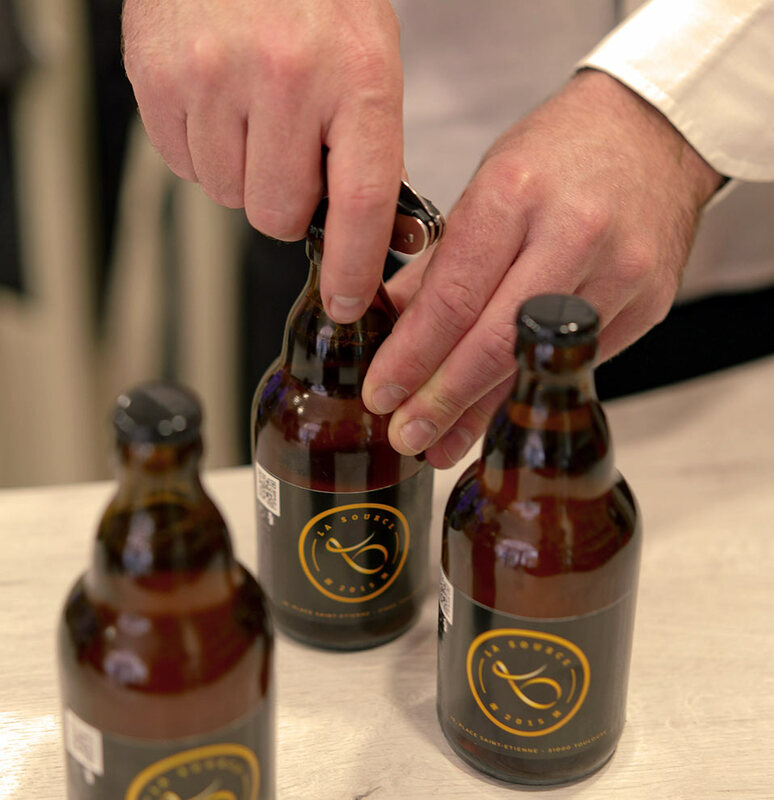 La Source also carries out presentations and tastings at your home, your business or any given location of your choosing.